Fischer-Tropsch waxes are the hardest waxes in the world. DEUREX offers the most flexible portfolio of Fischer-Tropsch waxes. Seven different FT types and various forms of delivery are available. The range includes Fischer-Tropsch waxes with a solidification point of ~ 50 °C up to a solidification point of ~ 105 °C. 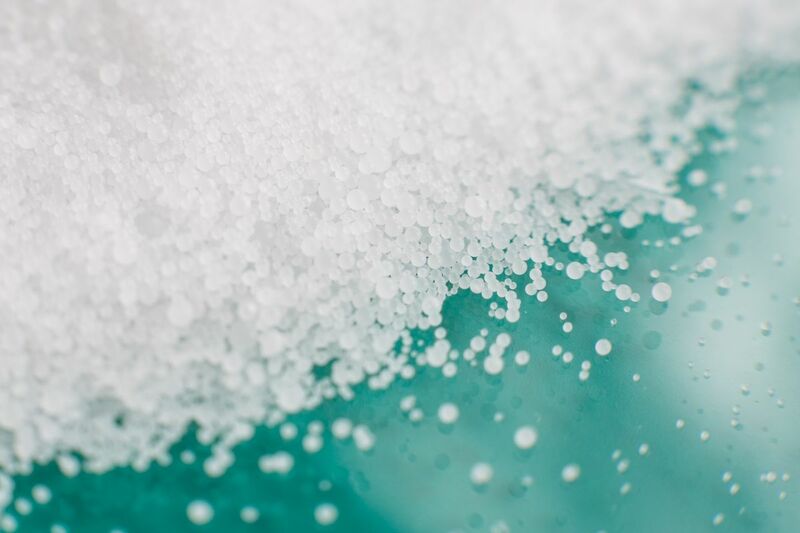 The delivery forms include slabs as well as powders, micro-sized waxes and liquid waxes; DEUREX Fischer-Tropsch waxes are also available as dispersions and emulsions. 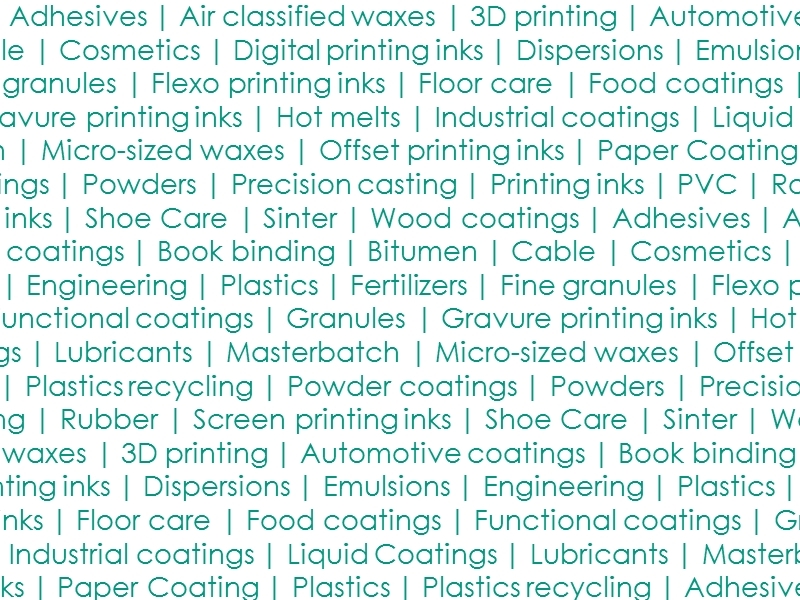 The product overview shows our current portfolio of Fischer-Tropsch waxes. Here you can also find and download the respective data sheets. The product search helps you to find the perfect Fischer-Tropsch wax for your industry. Of course, you can easily select your required properties. During the Fischer-Tropsch process coal, natural gas or biomass is being converted into synthesis gas at temperatures above 1000 °C using steam and air or oxygen. In the following reaction, the gas is being converted to hydrocarbons such as alcohols, paraffin and olefins. Resulting products are the so-called hard waxes.